The Raspberry Pi B+ has landed on the Maker World like a 40-GPIO pinned, quad-USB ported, credit card sized bomb of DIY joy. And while you can use most of our great Model B accessories by hooking up our downgrade cable, its probably a good time to upgrade your set up and accessorize using all of the Model B+’s 40 pins. That’s why we now carry the Pi T-Cobbler Plus – Breakout + Cable for Raspberry Pi B+. This Cobbler is in a fancy T-shape, which is not as compact, but is a little easier to read the labels. We also have the more compact original Cobbler. The T-Cobbler Plus is an add on prototyping board from specifically designed for the B+ that can break out all those tasty power, GPIO, I2C and SPI pins from the 40-pin header onto a solderless breadboard. This set will make “cobbling together” prototypes with the Pi super easy. 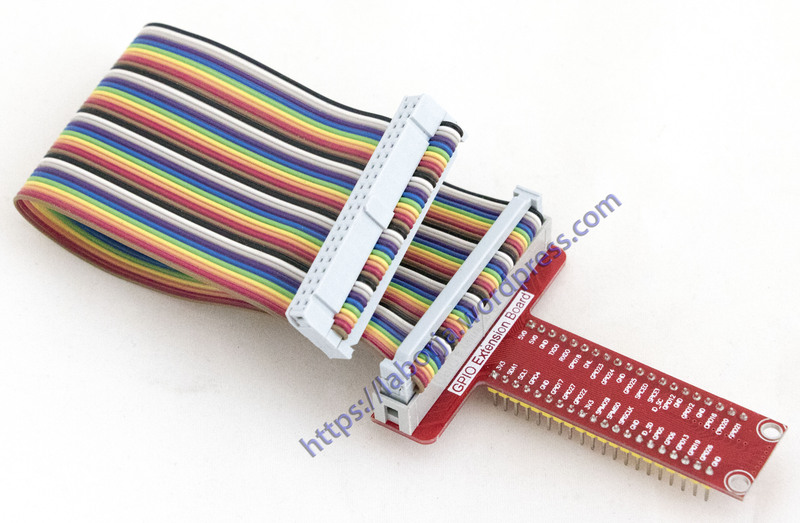 The Pi T-Cobbler Plus kit comes with a 40 pin ribbon cable, a T-cobbler PCB, a 40-pin GPIO socket, and some male header strips. 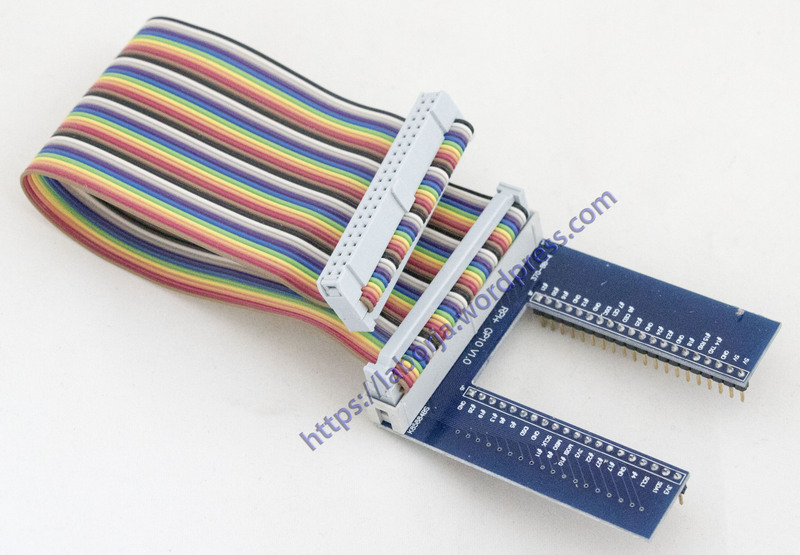 Once soldered, you can plug the 40-pin GPIO cable between the Pi computer and the T-Cobbler breakout. The T-Cobbler can plug into anysolderless breadboard (or even a prototyping board like the PermaProto). The T-Cobbler PCB has all the pins labeled nicely so you can go forth and build circuits without keeping a pin-out printout at your desk. We think this will make it more fun to expand the Pi and build custom circuitry with it. Designed for use with Raspberry Pi Model B+ only and requires some soldering!